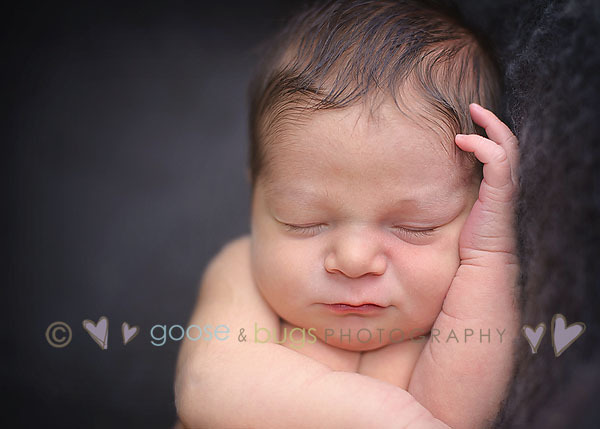 Gilroy newborn photographer • the highly anticipated baby N | gooseandbugsphotography newborn baby and child PhotographyCustom children's photography, specializing in newborn portraiture, on location in San Jose, Ca and the surrounding Bay Area. If your mom is a coach it is pretty much a given that you will be photographed in a glove. Baby boys always get the great lashes. 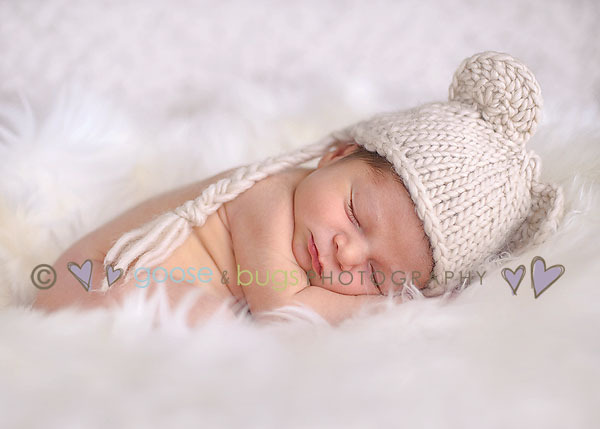 This entry was posted in Uncategorized and tagged baby, baby photographer, bay area photographer, ca, california, child photographer, children's portraiture, gilroy newborn photographer, newborn | Bookmark the permalink. These are beautiful! What an adorable little guy…love that dark hair!! He is beautiful!!! When can I buy?? Love him! eeeek! LOVE that first one, it’s perfect! Beautiful job Leandra! oh how cute!!! love that glove one – the placement of the ball is just so perfect! These pictures are so beautiful! Nolan is such a sweet, handsome boy! Congrats again! Wow, these are wonderful! Such a beautiful baby, love the soft feel of these. Such a beautiful baby boy! That first one is just so precious!! Great job Leandra! Oh my Lord,,, isn’t he darling!! Such a handsome little guy! Can’t wait to meet that little nugget! Oh, he is simply darling! I love his expression in the glove photo. Oh, I love that last one!!!!! I could just eat him up!!!! 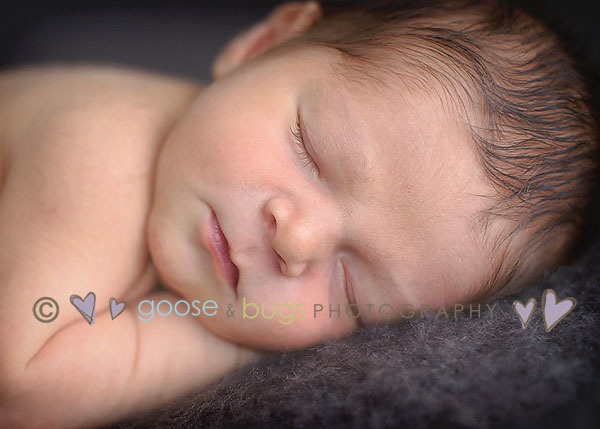 You do the most precious newborn shots Leandra! I love all of these! !